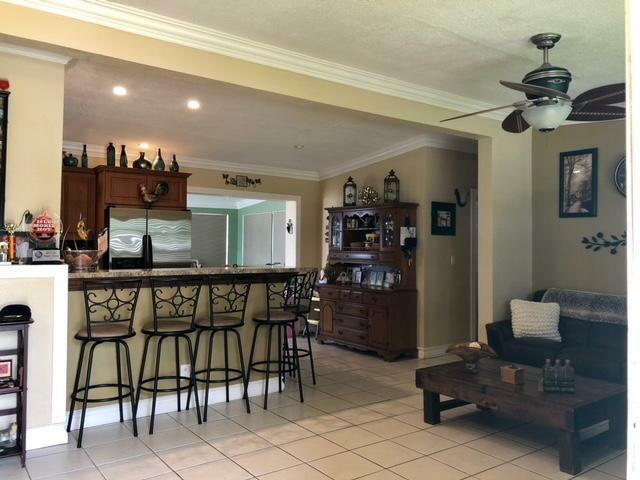 Great home located in Pompano Beach Highlands. 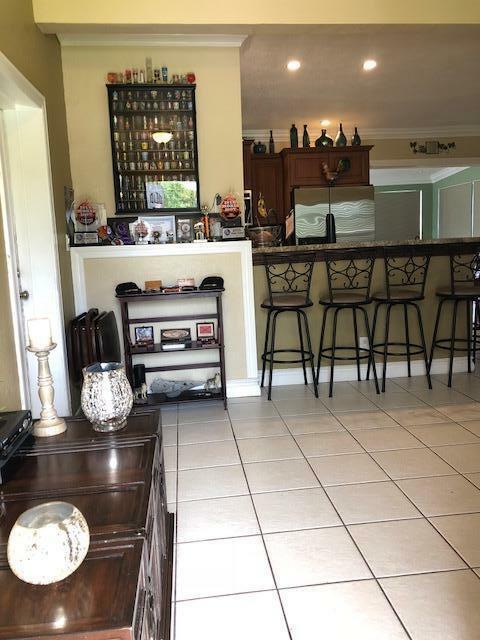 Conveniently located within short distance to the beach and shopping centers. 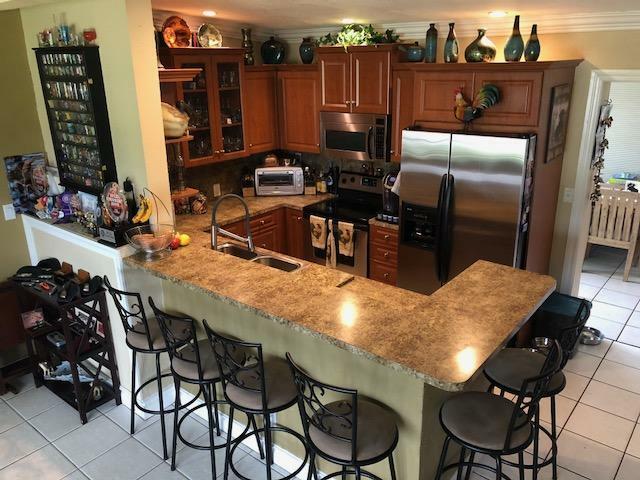 Completely updated kitchen with stainless steel appliances, recently updated bathroom with Jacuzzi tub. 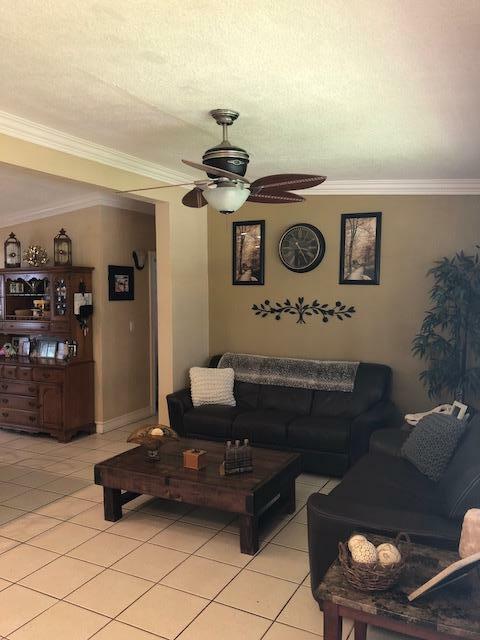 Tile floors throughout living areas & (1) Bedroom. Additional bedroom has Durable Bamboo hardwood flooring. Hurricane impact windows throughout entire home. New roof in 2008. White PVC fence surrounding large back yard perfect for BBQ's and get togethers with plenty of room for a pool as well. Bring us your offer. Listing provided courtesy of Rjm Real Estate Corp..